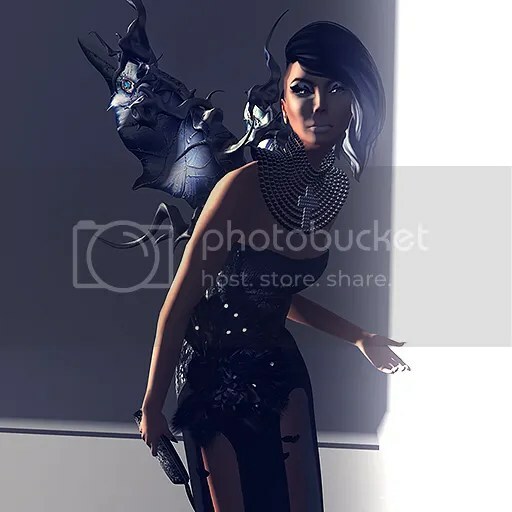 Author Saleena HaxPosted on November 8, 2014 Categories Events, Fashion, Hair, Jewelry, Makeup, Sponsors/OthersTags GizzA, Glamour, LeLutka, LpD, Miamai, Nemesi, NEW FACES, We<3RP3 Comments on .Give Me Wings. 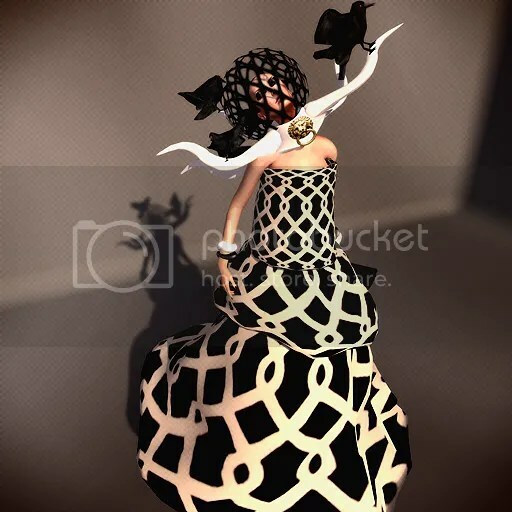 Author Saleena HaxPosted on July 7, 2014 July 7, 2014 Categories Events, Fashion, Hair, Jewelry, Poses, Shoes, Sponsors/OthersTags agapee, Chapter Four, Faces, Kunglers, LD, LpD, Maitreya, NEW, Serena, Solange1 Comment on .Summer Lovin’. Author Saleena HaxPosted on April 29, 2014 Categories Fashion, Makeup, Sponsors/OthersTags America, Garden, Glam Affair, LpD, Marta, Miamai, MONS, Outlander, Vintage Wardrobe2 Comments on .Miamai ‘s Outlander Garden. Author Saleena HaxPosted on October 21, 2013 Categories Events, Fashion, Hair, Jewelry, Makeup, Poses, Shoes, Sponsors/OthersTags agapee, Baistice, beauty, boots, chic, Collabo88, Cosmetic Fair, Couture, creative fashion, creatrix, earrings, fashion, Flighty pixels, Glam Affair, hax, ISON, jewels, LpD, Maitreya, Mandala, MC, mesh, MONS, Nyu, Saleena, Saleena Hax, shopping, style, SummerLeave a comment on .Cool Comfort Chic. 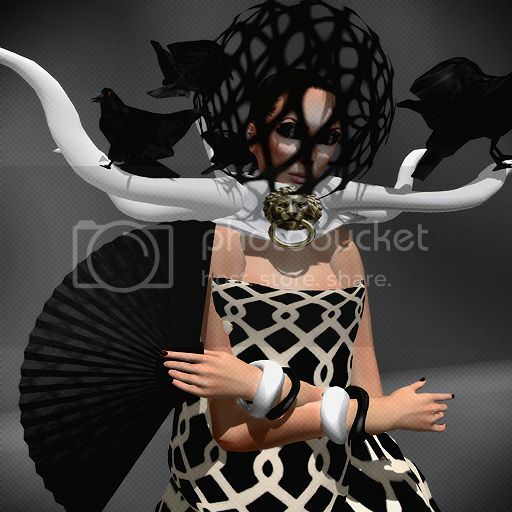 Author Saleena HaxPosted on March 31, 2013 March 31, 2013 Categories Events, Fashion, MakeupTags arts, beauty, bird of prey, chic, Couture, creative fashion, creatrix, elegance, fashion, geisha, haute couture, hax, headpiece, House of Eliot, illustration, LpD, mesh, photography, Saleena, shopping, style, Summer2 Comments on .Bird of Prey.